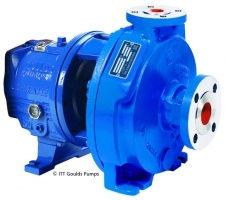 Phoenix Pumps, Inc. has teamed up with ITT Goulds Pumps and Pro Services. 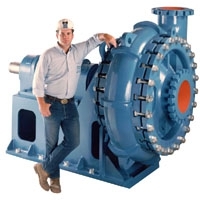 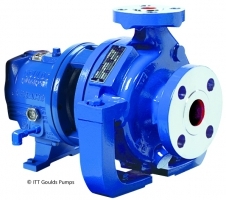 We are now the authorized ITT Goulds Pumps distributor for Arizona and New Mexico. 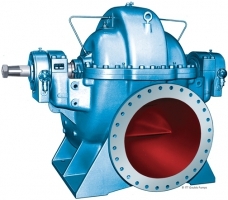 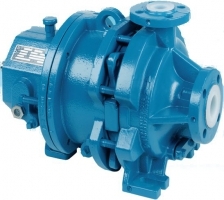 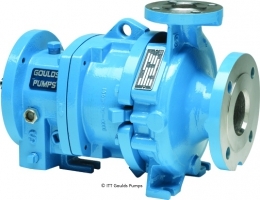 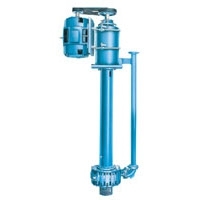 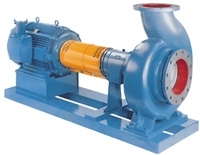 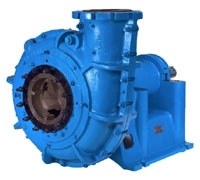 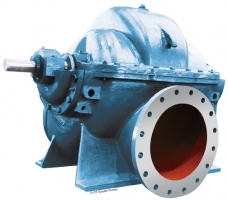 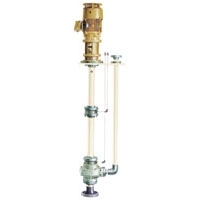 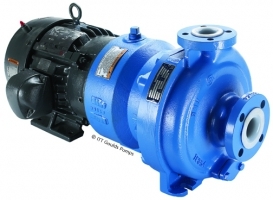 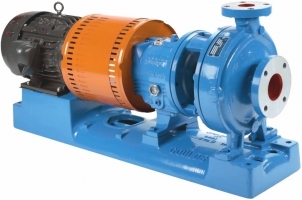 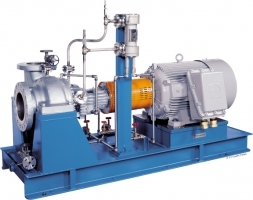 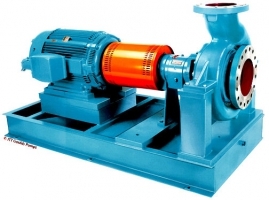 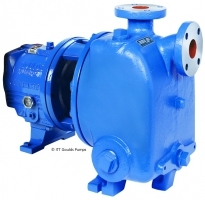 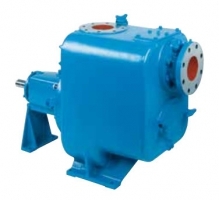 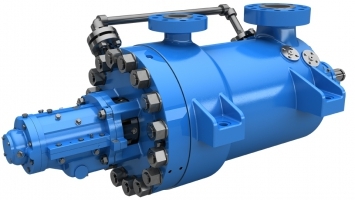 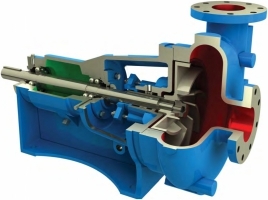 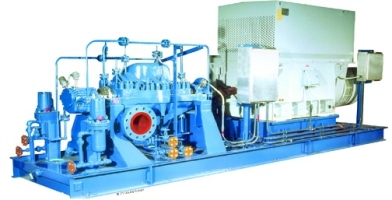 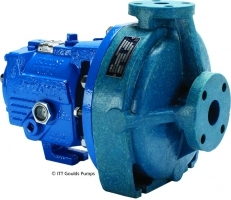 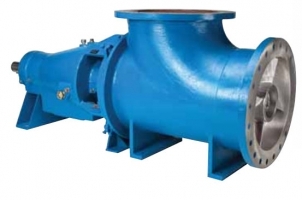 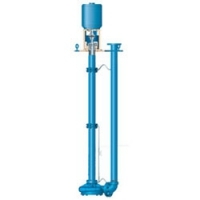 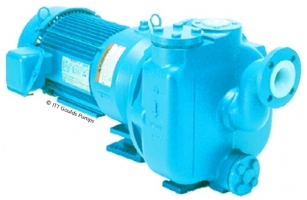 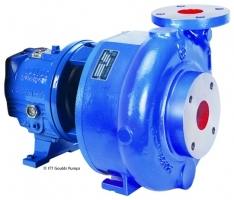 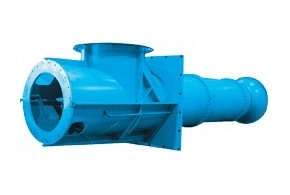 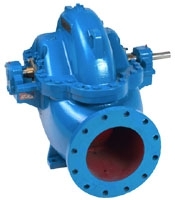 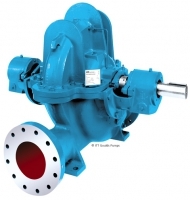 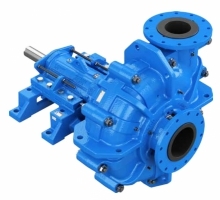 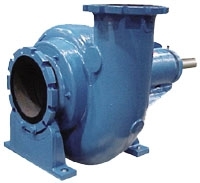 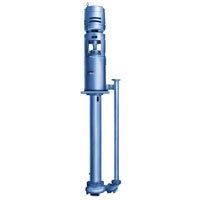 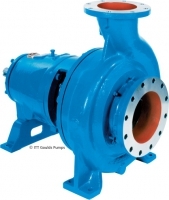 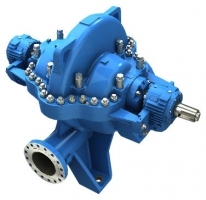 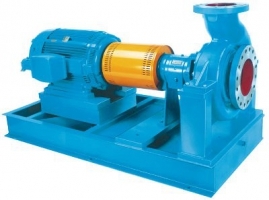 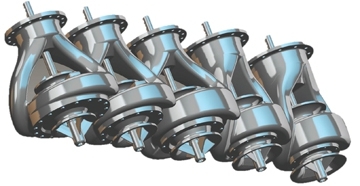 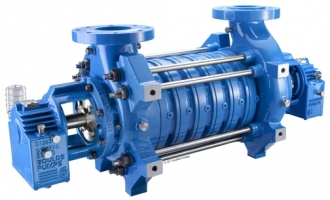 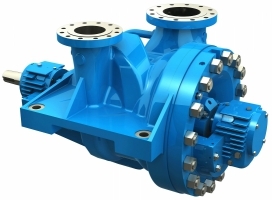 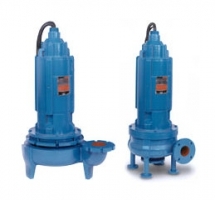 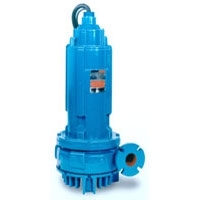 ITT Goulds Pumps is among the most widely recognized and respected brands in the global pump industry, serving customers in the oil and gas, mining, power generation, chemical, pulp and paper, and general industrial markets. 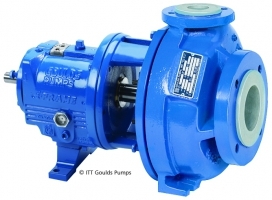 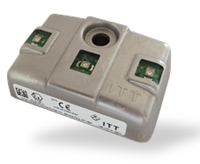 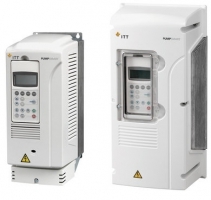 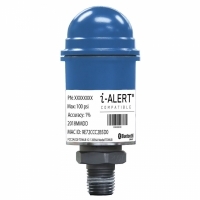 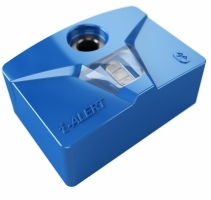 As the only manufacturer to make digital monitoring standard on every process pump, ITT Goulds Pumps continues to lead the industry in both mechanical pump design and the adoption of smart technologies.